This is the first episode of EntreProgrammers where John, Josh and Derick talk about what the podcast is and introduce themselves. Then, they get right into business and show you what it’s like to be an entrepreneurial developer! 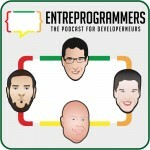 These podcast by The EntreProgrammers contain a wealth of information for anyone involved with the Internet. Do your podcast at Signalleaf.com. 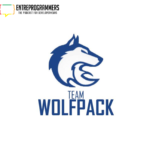 Welcome to the Entreprogrammers podcast and blog!